We have a gift for you this week. 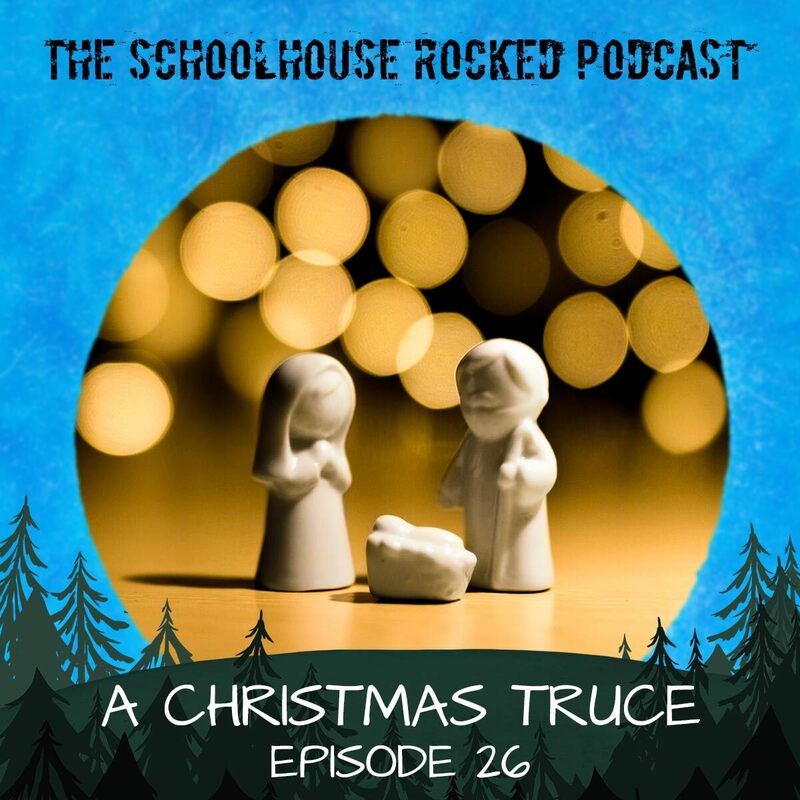 We bring you a historic Christmas story from our friend Chris Staron at the Truce Podcast. Gather your family ‘round the fire and enjoy! 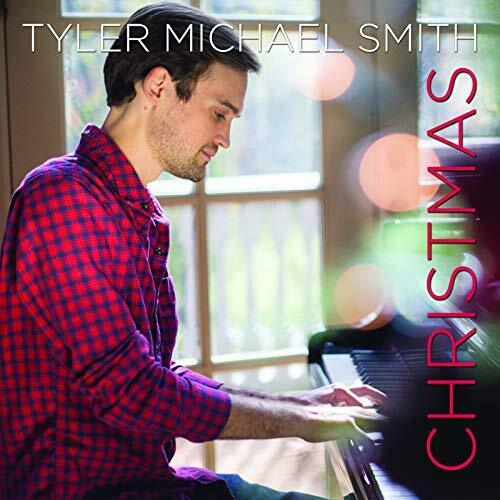 The song, "Christmas Time is Here" is from Christmas, by Tyler Michael Smith. Thanks, Tyler, for letting us use the song and for giving us great music to enjoy this Christmas season. Our family has loved this album. We hope you have enjoyed the first season of the Schoolhouse Rocked Podcast. We’re constantly blessed by the insights of our amazing guests. We want to wish you a Merry Christmas and thank you for your support throughout the year. Thanks for listening to the Schoolhouse Rocked Podcast, for reading the blog and newsletter at SchoolhouseRocked.com, for watching the videos on the Backstage Pass membership site, and interacting with us on social media. We love getting to share your homeschooling journeys with you, and we are so thankful for the encouraging notes you have sent and for the generous donations that you have made to support the film. If you believe in homeschooling and want to partner with us to spread the word that homeschooling is good for students, good for families, and good for culture, please consider making a year-end donation at SchoolhouseRocked.com/support. Donations are tax deductible, and help us provide important resources to build up homeschooling families like yours and ours. Donate today at SchoolhouseRocked.com/support. Have a merry Christmas and a happy new year. We look forward to bringing you another great season of the Schoolhouse Rocked Podcast in 2019.